We will be going big on the west coast this month -- Las Vegas (Cosmetic Surgery, June 6-10), Hawaii (AmSpa, June 13-15) and Las Vegas (IECSC, June 23-25). We will be sponsoring two business classes that will be conducted by Dori Soukup, founder of InSPAration Management. Make sure you make plans to attend so you can grow your business. Also, here’s a quick Tip of the Month on how to delete (hide) customers in your database. Finally, read the Featured Article on Making Millions With Your Medi Spa. 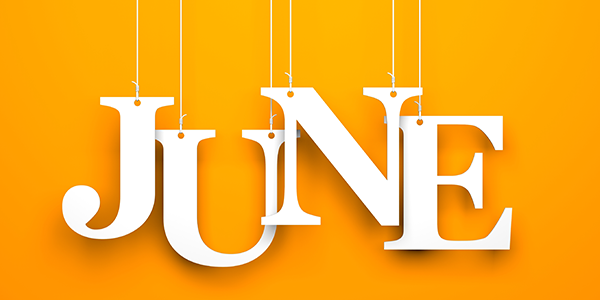 Wishing you a productive June from Blake and the Team! (hide) customers in your database! You can! We offer a NEW Immediate Follow-Up Messages feature! MDware now will send out a text message asking the client if they enjoyed their visit. 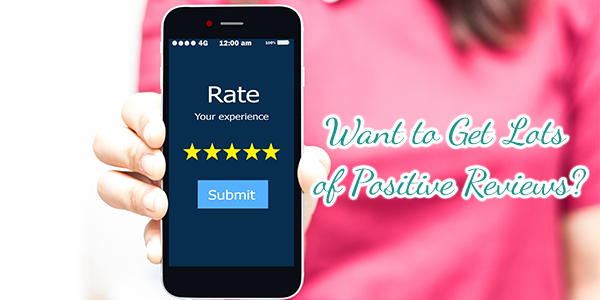 When the client responds with yes, MDware will send out another message that with the click of a link allows the client to send a review to either Google, Facebook or even Yelp … This is how you get lots of reviews! In life, we make choices that determine which life we live. Each decision you make takes you to a different path. You create your own success or failure. You create mediocrity, your own financial struggles, your wealth and your success. Wealthy people believe “I create my life.” Poor people believe “life happens to me.” You get to either wealth or scarcity by the decisions you make. Most entrepreneurs have good intentions. They want to do well. But the fact is that out of 1 million businesses that open every year, 800,000 fail within the first five years. According to the Department of Commerce, only 40,000 out of the million succeed in the first 10 years. That’s 40,000 out of 1 million succeed. Why do so many businesses fail? What separates the successful medical spa or spa from the failing one? You! Yes, it’s all about you. It’s all about the decisions that you make, your leadership skills and the team you have assembled. Are you as successful as you can be? Or is your business barely breaking even? I am sure you can always do better! To do better, you need to make new decisions. The first decision you need to make now is how fast do you want to become a millionaire? To get there faster you will need a new recipe, formula, blueprint, and strategic plan that is proven effective. Then, all you need to do is commit to the work and you too can be a millionaire. Very often, people are trying to reinvent the wheel. This will lead to costly mistakes and delay in their journey to becoming a millionaire. There is a saying that goes like this: “When a student is ready, a master will appear.” The key word here is “ready.” If you are ready to live a richer life instead of a poorer one, we are ready to give you the system to learn exactly how to do that. Learn the T.M.S.P. system and chart your new path! Don’t let procrastination get in the way of your success. 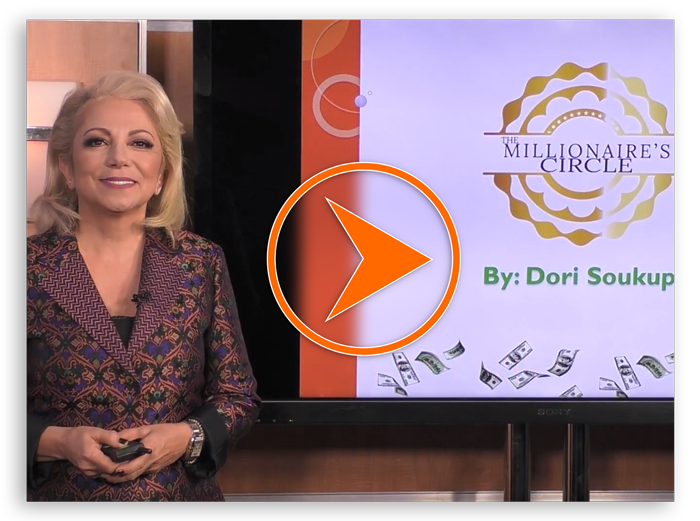 In case you missed The Millionaires’ Circle, learn more by clicking here! The bottom line is everything goes back to the choices that we make. Which decision will you make? 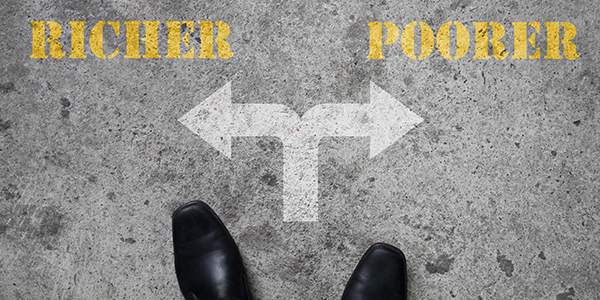 For richer or poorer? Choose richer instead and attend the leap ahead seminar!